Counselling is a talking therapy allowing a person to explore their thoughts, feelings and behaviour, enabling them to process what they are experiencing. Counselling can enable you to find fulfilment in your life, making you feel empowered and in control. Each one of us has the capacity to achieve this within ourselves. 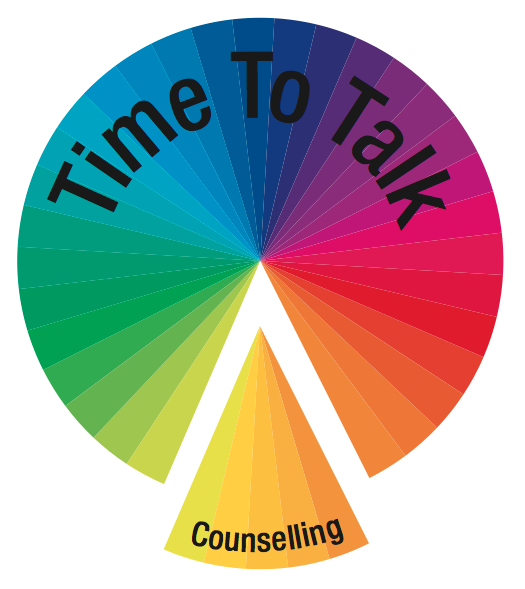 Counselling is a way of meeting with and relating to another person without judgements being made. The therapeutic relationship which develops during the counselling sessions is the key to a successful outcome. Counselling sessions take place in a private, safe, comfortable and welcoming environment where all information is treated in strict confidence.